Christmas! A time of year when wearing a reindeer jumper is all the rave and getting zoned out on tryptophan from the turkey while listening to Mariah Carey on loop are normal customs. Thankfully, SEGA has come to our rescue to deliver us from such obscene festive behaviour with news that a line-up of new mobile titles will be hitting the App store this festive season. 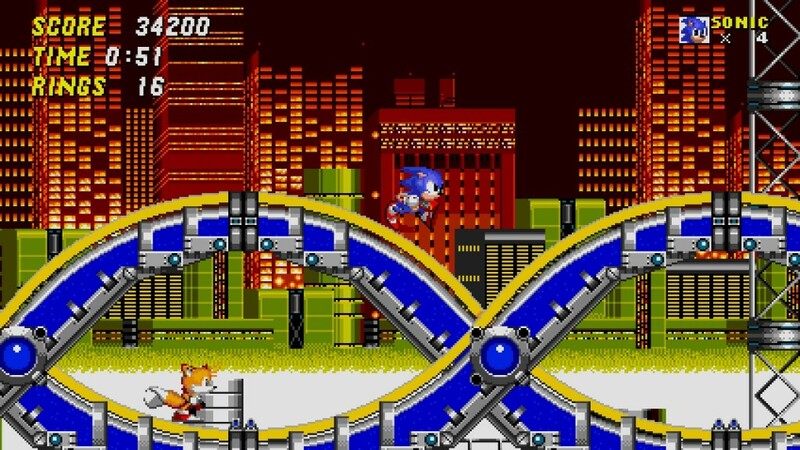 Sonic The Hedgehog 2: Following up to the iOS port of the original Sonic, Sonic The Hedgehog 2 is next in line to be getting the HD and touch control makeover. Although not yet confirmed to be included, could we hazard to guess that a few secrets will be put in there as well? Sonic 2 is set to be priced at $2.99. 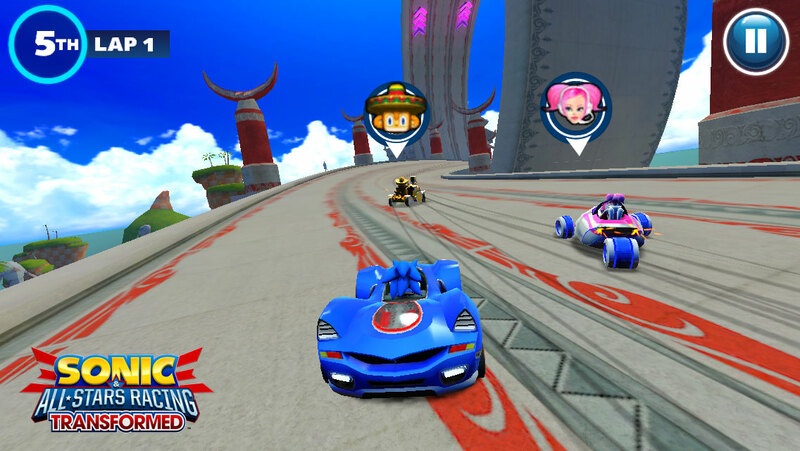 Sonic & Sega All-Stars Racing: Transformed: This has been rumoured for some time now. The iOS version of this game will feature an all new World Tour mode which will enable you to play on the move. It will also feature a new multiplayer mode which will cater for up to four players. 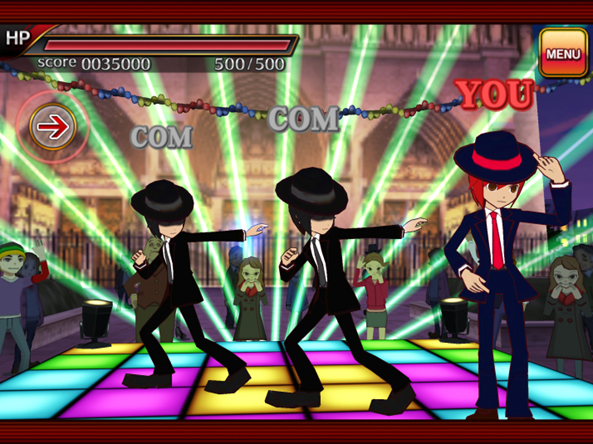 Rhythm Thief & The Paris Caper: Originally a 2012 Nintendo 3DS title under a different name, SEGA is bringing this new adaptation of the rhythm-based game to mobile devices. The game will consist of 20 songs and 50 missions. We wonder though why there has been a change of name. Could it be that there are some new storyline elements to be added? Only time will tell. 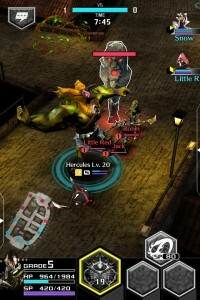 Demon Tribe: Directed by Jet Set Radio producer Riichiro Yamada and originally a Japan only title, Demon Tribe is an online battle RPG which is centred on co-op battles and card collecting. Not only that but did I mention the aim of the game is to duke it out with demons? You can create a team of fighters which are capable of absorbing these demons before transforming into them. Truly dangerous! 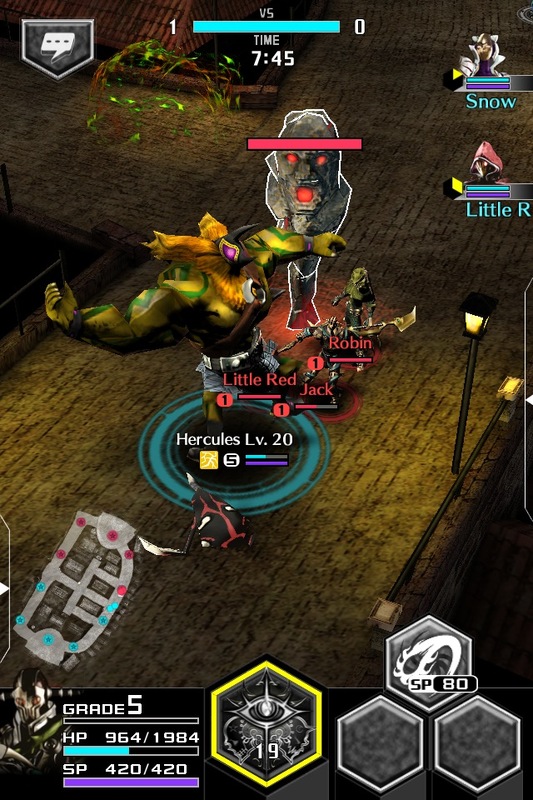 Demon Tribe will also sport online multiplayer for up to six players. SEGA has long said it plans to put a stronger focus on mobile gaming, and porting older handheld games to iOS and Android seems like a no brainer at this point. It will be interesting to see if SEGA has any plans to release Sonic 2 on the OUYA, as it already released Sonic CD and Sonic 4: Episodes I and II. Jonathan resides in London, England. He is an aspiring science journalist and big time lover of all things retro in the SEGA universe. His favourite console is the SEGA Saturn and some of his beloved games include: Panzer Dragoon Saga, Sonic the Hedgehog, Die Hard Arcade, Shinobi and Shenmue. When he’s not playing games he’s probably out looking for sailors.